Has anyone seen the BANGGOOD C160 transall ? 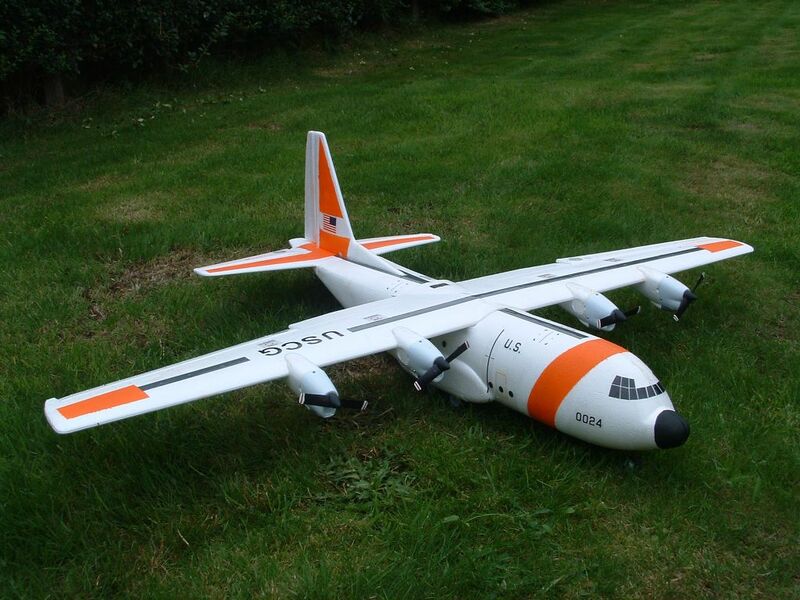 It's actually a 2 engine GWS C130 or cargotrans as they called it, same kit but with 2 motors missing, same size etc although they have done the engine nacelles in plastic I think the GWS was foam, I stand to be corrected on this as I didn't have one. 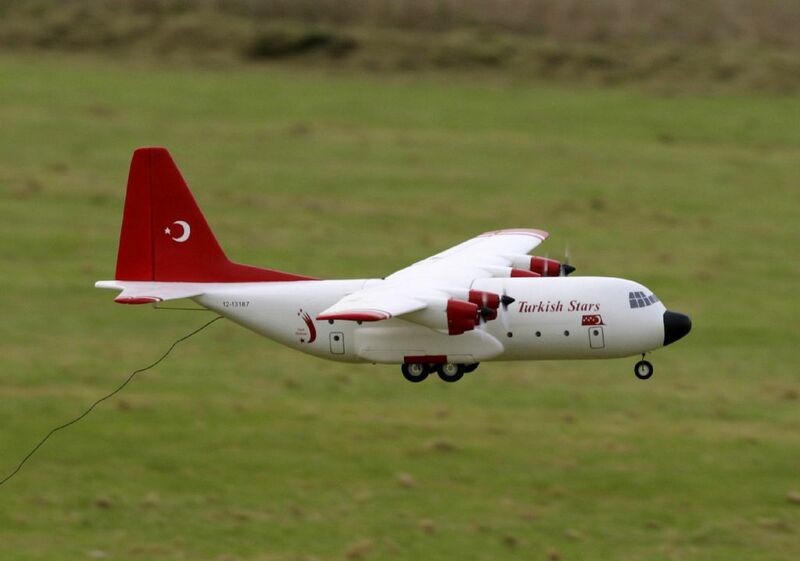 I would like to do this kit and have it as a C130 ,can anyone advise me on getting the other 2 motor nacelles. Do I mould new ones from foam, or by a slim chance has anyone got 2. Also can anyone tell me what the measurements would be for mounting the 4 nacelles on the wing. At the moment banggood have it at a very cheap price. Any help appreciated. I have the GWS C130, has lights and collision on board. I do have a C160 Transall, a CMPro kit on 2 x25 glow engines. I think the GWS C130 came with two packs, you could use the 4 nacelles to make a C130, or a pack of a larger 2 to make the C160. The motors that came with the kit were for the C130, and the C160 would need to purchase larger units instead. This is just the GWS C160 Cargotrans that Banggood are selling. It came with two nacelles and 2 motors (250 sized IRC). The C130 Cargotrans came with all 4 nacelles and 4 140 sized motors. The nacelles are foam and the cowls are very thin plastic (slightly poor as the motors mount to the cowls. There is no difference between the Banggood version and the GWS original in this respect. It would be dead easy to make two more nacelles using foam or even balsa. I think your biggest problem may be finding the small motors and props. Wonder if I still got the nacelles? Don't hold your breath, but will keep it in my mind, in case I stumble upon them. That would be fantastic if you have. Can you give me the measurements for the placing of the nacelles, say from the centre of the wing if you don't mind. Thanks also to you Alan, love seeing the pics. I was wondering about going the old brushed motors , Hobbyking have some, one esc , lipo battery, just the props to look into. PAUL what size are they. I think you said you still have yours. I still have mine - won't sell it, as its the only C130 I have atm. I'm using 800mah 3s lipo, and the motors seem to hold up ok, as i only need 1/3 throttle and get over 10 mins normal flying. Are these the original brushed motors? Can't wait to get going on it when it finally arrives. They are the original brushless motors, more than enough power. In fact, one wire came off number 2 engine and was flying it on 3, and still had enough power to fly on 1/2 throttle. As for measurements for the motors, isn't there a mark on the wing or some moulding for the nacelles to sit on? I don't think I've still got the manual, it was built over 10 years ago. Thanks for the link to the manual , it gives the measurements in there, very big help. Just in case anyone else is interested, I just found some motors on ebay, not the original but the same size etc, slightly different higher rpm . N60 brushed motor.